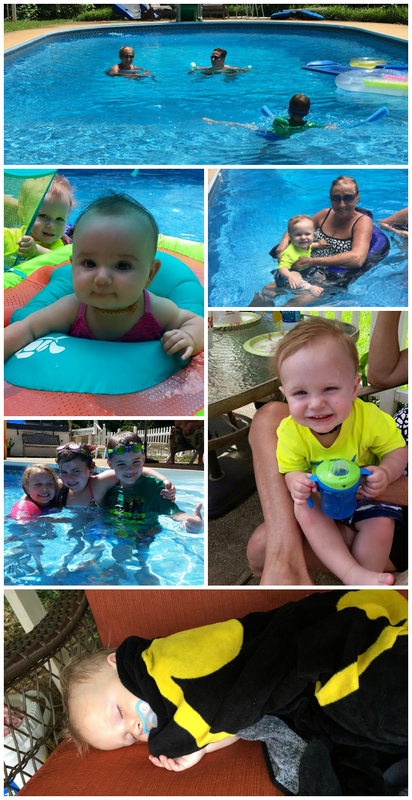 I was excited to get together with some friends and family this past weekend to enjoy the sweet life of summer with a little swimming and some yummy recipes thanks to SPLENDA. Swimming is our go to activity during this time of year. 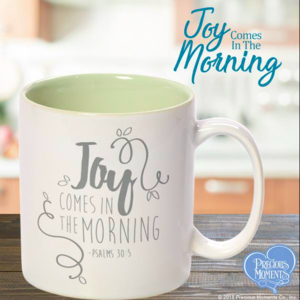 It is a great way to stay outdoors to enjoy the summer sun while staying cool and getting a little exercise too. I think many of us are trying to make smarter choices, whether that means taking the stairs in place of the elevator or being more mindful of the ingredients we use in recipes. 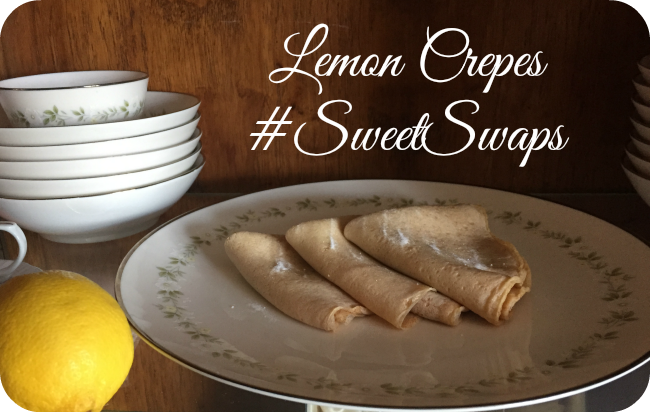 That's why I loved sharing this awesome Lemon Crepes Recipe that I found on SWEET SWAPS with all of my friends and family. 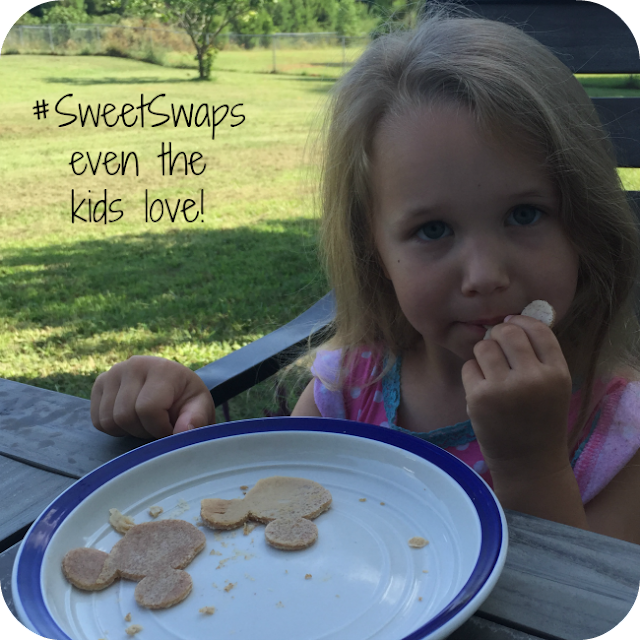 SWEET SWAPS has a ton of tips and great recipes that aid in living a more balanced lifestyle. There is something about the summer that makes me want to watch my sugar in take. Maybe it's because I am in a bathing suit 85% of the time. hehe As part of this party, we had to make a SWEET SWAP recipe. I picked Lemon Crepes. WHY did I pick them?! I have never made crepes before in my life! But I thought they sounded interesting and like something the whole family would enjoy, so I though I would give it a go. 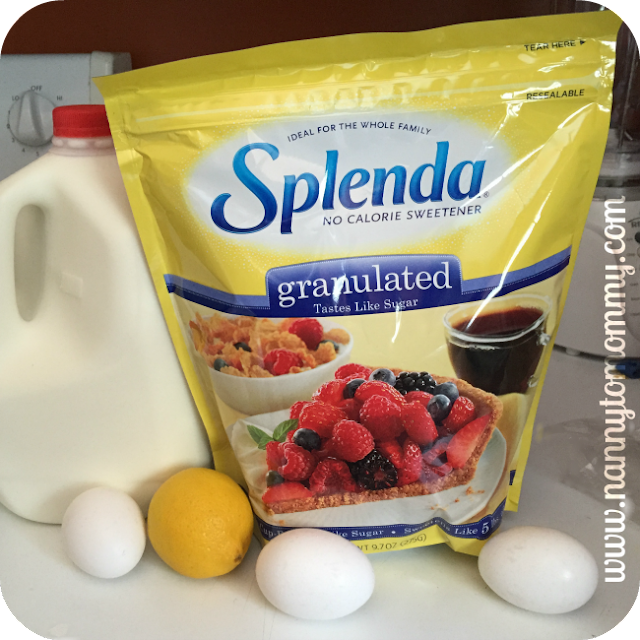 Did you know that swapping just one cup of sugar with one cup of SPLENDA® No Calorie Sweetener, Granulated can save more than 600 calories? There was a learning curve to making crepes and I used whole wheat flour which I think made them a little gummy as I never could get the cream texture right, but they were still yummy. I even cut out Mickey Mouse ears for the kiddos. I personally think they would have been amazing with some low fat frozen yogurt on top. ;) No one could tell that I didn't use sugar and that made for a great lighter mid-morning treat. As you can see everyone had a great time swimming at our little get together and everyone enjoyed our Lemon Crepes as well! And although everyone said they enjoyed our little by the pool treat, no only my daughter was willing to let me snap a picture of her eating them, but I love that even the children enjoyed this treat made with less sugar. Also thanks to my in-laws for hosting! What activity do you enjoy during the summer? What are some recipes that you would like to enjoy from SWEET SWAPS? What are some of your own recipes that you would like to swap with SPLENDA? Those crepes sound like they would be wonderful! I love to use Splenda when cooking. I havent done it in a while but these sound too good not to try! Oooh, I love crepes. Not I'm hungry.. :) I'll have to try splenda in my red velvet cake recipe! Those crepes look yummy. I do the Splenda swap too but mainly for hot beverages. I love the little minis that you just click the box and Splenda drop plops into your drink. I don't use Splenda, but man these looks good. They look and sound good. They are definitely a great Summer snack! 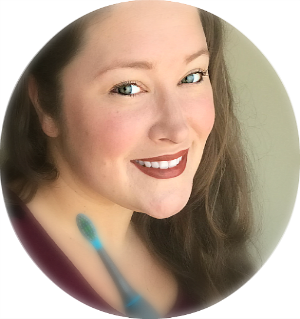 I always love all of the pictures in your reviews. The personal touch is great! I have never tried crepes yet. Looking at the pics they look so yummy. Time to hit kitchen to try something new and different. These look delicious and I'll have to try them soon! Oh these sound amazing!! I adore lemon!! Such a refreshing flavor for any treat!! I will definitely have to try these!! I've never done lemon crepes......I HAVE TO try these! These crepes look delicious, I've never tried to make them but with your recipe it does seem simple. 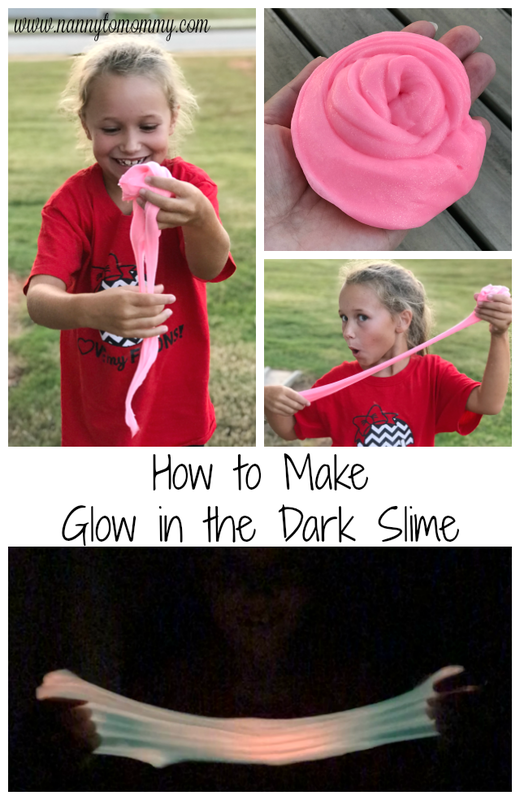 Thanks for sharing, we are going to give it a try. 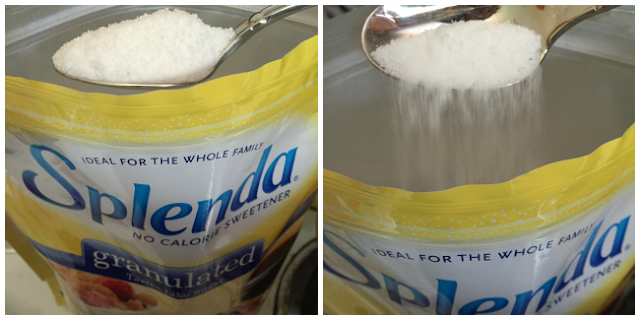 I like to use Splenda, because I am trying to lose weight, and at the same time I like the sweetness as compared to other artificial sweeteners. These look amazing! Being diabetic, Splenda is part of my life! I need to give this a try...never made crepes before...but I bet I can! I would love to try the crepes. These photos are so cute and the recipe terrific. I like to go to outdoor summer concerts with my family in the summer.